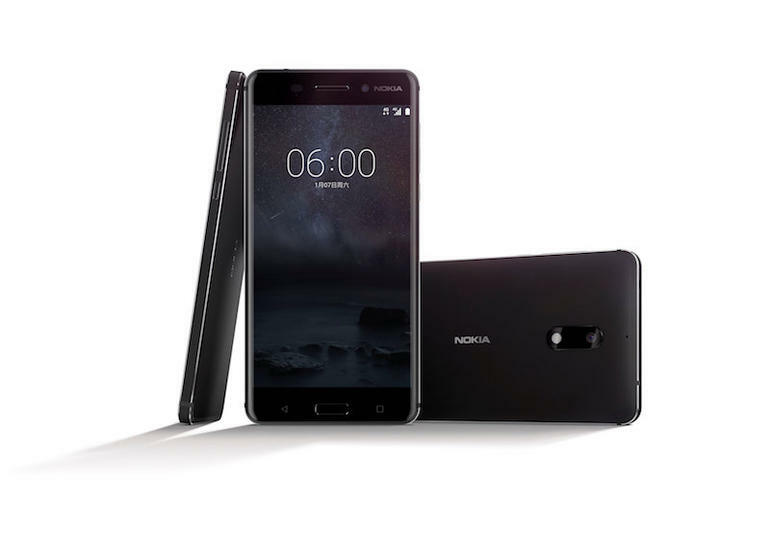 Nokia which is now owned by HMD Global, Launched an Android Smartphone in China name as Nokia 6 which is going to marks the presence of Nokia in the Smartphone market. 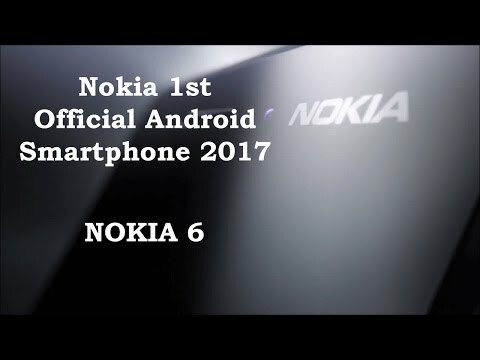 It is mentioned officially on Nokia website that they have officially launched the smartphone in china with a teaser of the smartphone in an official video by Nokia. 16 MP Carl Zeiss Rear Camera. 8 MP Front Camera with autofocus. Fingerprint sensor embedded in the display. Nokia 6 is the first step of HMD Global in Smartphone market.